Nestled in the Turnpike Shopping Plaza next to Old Navy and Wings Over Water, SDSS of Fairfield serves the communities of Fairfield, Easton, Trumbull, and Bridgeport. 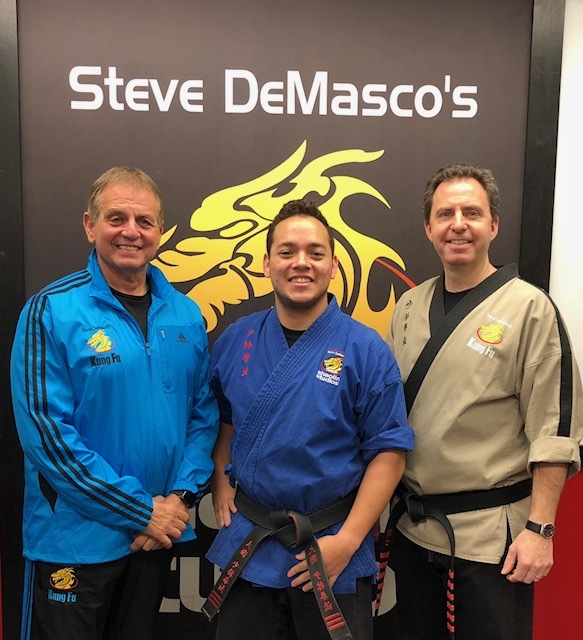 Known for its family friendly culture, fun and creative events, and caring staff, students from pre-K through their retirement years make their martial arts home in Fairfield. 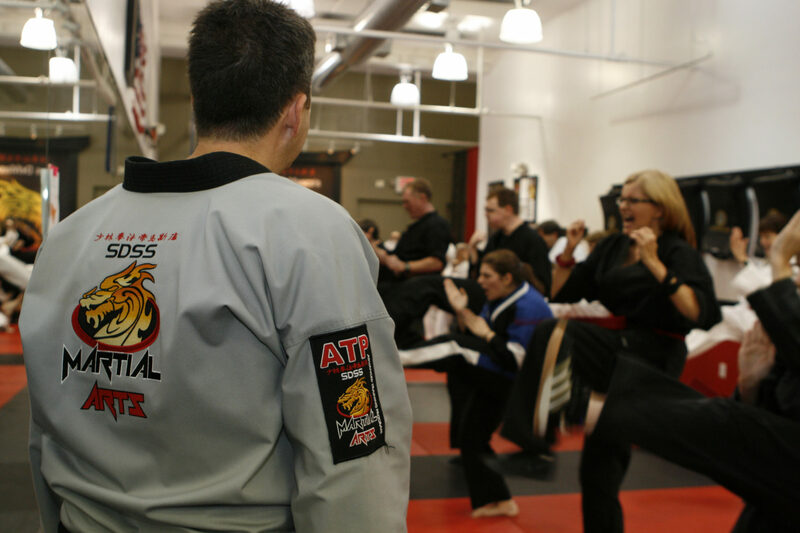 Use the form below to schedule your lesson!